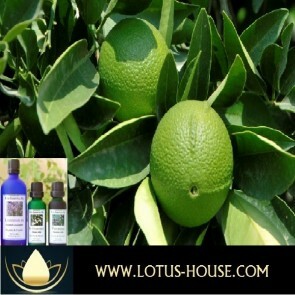 It is vital to obtain only the purest aromatherapy grade essential oils. Most aroma therapists buy their oils from specialist mail order suppliers. The advantages offered by mail order suppliers include a wider range of oils and lower price on larger quantities. However, if you are new to aromatherapy, it may be the best to buy your oils from a health shop or other retail outlet specializing in natural remedies, and contact the online shop when you're familiar with the essential oils. This give you the opportunity to smell the essences before buying. 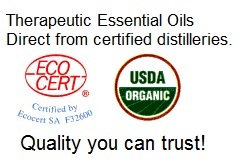 Every time before purchasing essential oil, buyer must carefully check that the seller notice "100% pure essential oil", not some kind of oils labeled with "aromatherapy oil" or "aroma", which often means it is a mixture of about 2-5% essential oil diluted in a carrier oil such as sweet almond or jojoba oil. 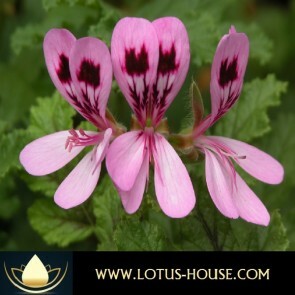 For instance, a 10 ml bottle of diluted oil is barely enough for 3-5 times face and neck massage or only single time of whole body massage, whereas 10 ml pure essential oil, once correctly diluted, is enough for over 200-500 face and neck massage or over 100 times of whole body massage. 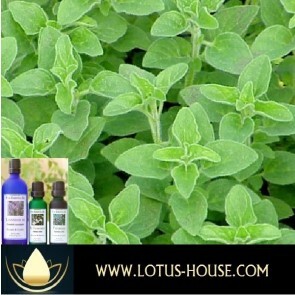 Moreover, the pure essential oil in 10ml bottle can be used in steam inhalation or dropping into the bath for almost 100 times and offer such the perfect aroma to the user, whereas the diluted aromatherapy oil is not good enough to use in steam inhalation or even dropping in the bath for relaxing & calming aromatherapy. Essential Oils are listed by 5ml, 10ml, 30ml and 100ml. 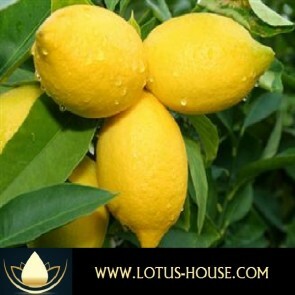 For 500ml, 1000ml and any other quantities please contact Lotus House by e-mail at: [email protected] or call any one of the convenient telephone numbers list at the bottom of the home page under, "Contact Us". We will be more than happy to quote the best current price(s) for you.